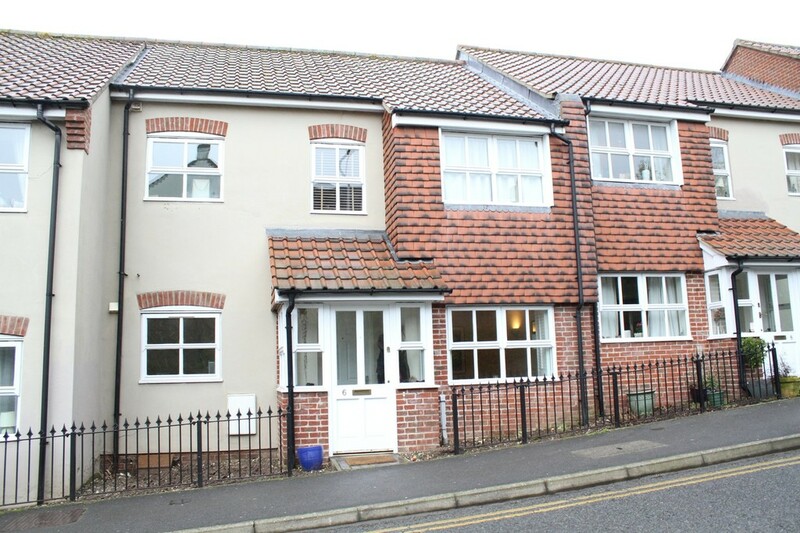 A two bedroom ground floor maisonette, with a share of the freehold, conveniently situated a stones throw from Hungerford High Street and railway station. 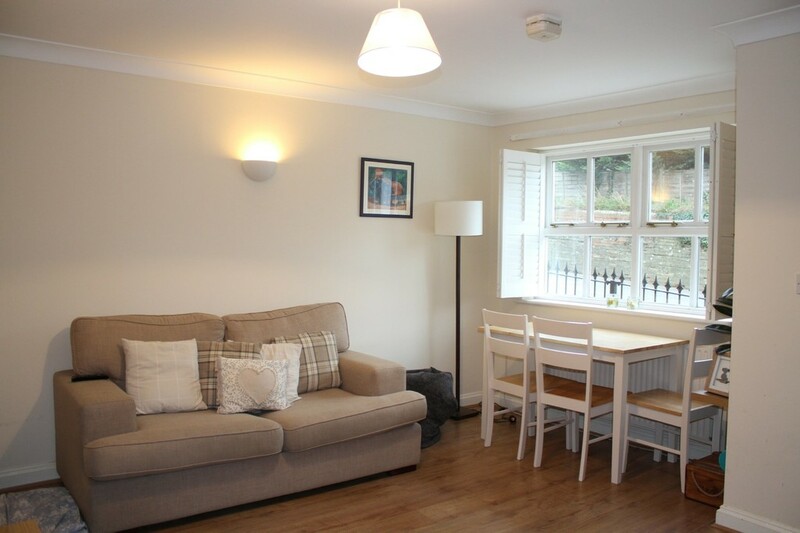 Accommodation comprises private door into entrance porch, living/dining room, smartly refitted kitchen, double bedroom, single bedroom and refitted shower room. 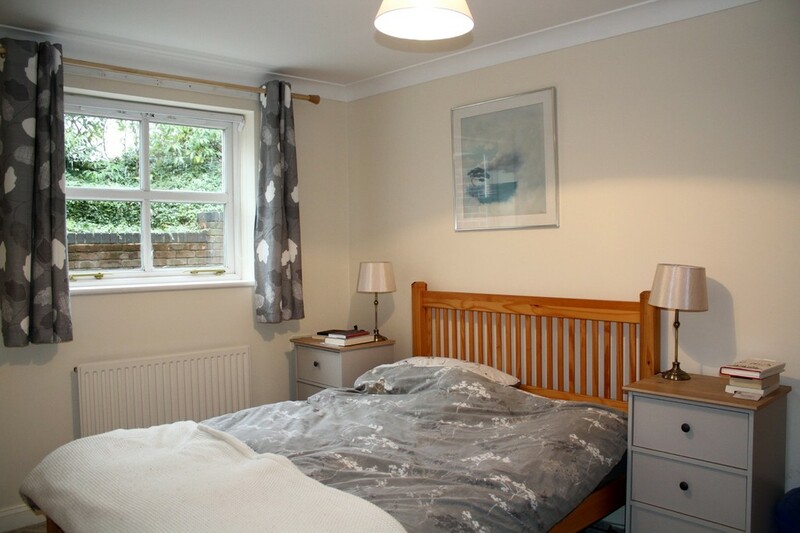 The property has double glazing and gas central heating. There is one allocated parking space and communal bin store. 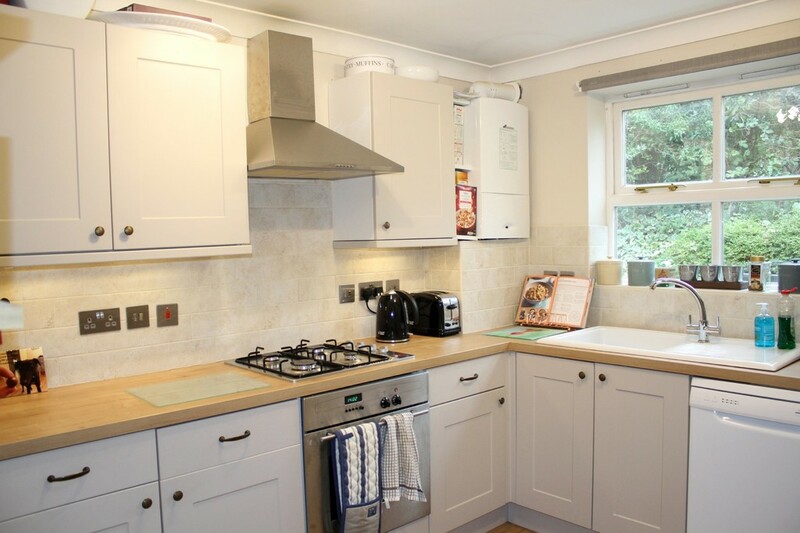 This property is ideal for a first time buyer or investor.